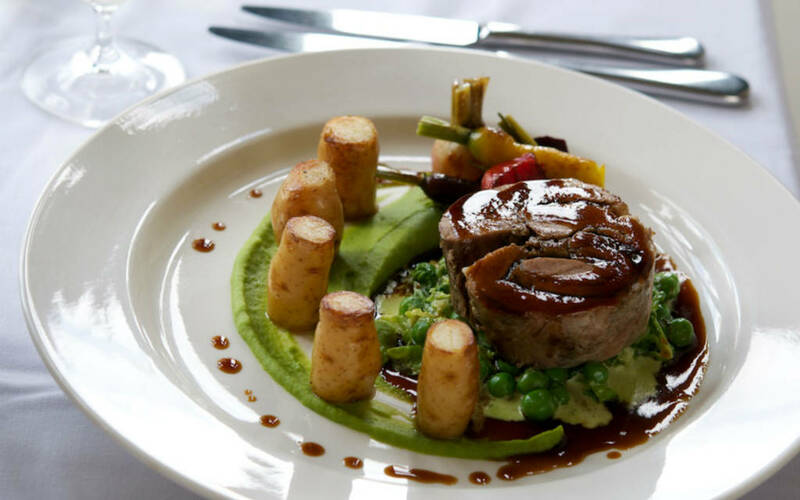 Dine at the Five Arrows Hotel and enjoy this popular three-course dinner with local game, perfect for a winter’s evening. Be greeted with an aperitif and canapés as you arrive at the Five Arrows Hotel for this three course dinner with local game. Enhance your visit by staying with us overnight. Tickets are £40 per person, or from just £175 for two, including an overnight stay. A 10% discount voucher from the wine shop will be offered to guests. This offer is only applicable over the weekend of 21 and 22 January 2017.